It is DRONE WALKER editor-in-chief Yoshitake Hotaka. It is a golden week today. Is not it a great aerial photographing opportunity for those who have a drone for large consecutive holidays? so I will introduce it. Drone aerial photograph at “Chamomile Field” in Ogaki-shi, Gifu Prefecture. This time, I went to Ogaki-shi Yumiee station in Gifu Prefecture. Especially in the Tokai three prefectures of Aichi, Mie and Gifu, Gifu prefecture is rich in nature and green density is completely different. Although it is not an aerial photograph, I could take a picture huge hill. Of course it is outside ‘Density area: DID area’. Mavic PRO (Mavic Pro) can portrait portrait photos. Mr. Yagi is not the aerial shooting movie aimed at from the sky, but drones aerial shooting with a commitment to shooting objects aimed firmly from low altitude nearby. The model used is Phantom 4 Pro. Since Yagi’s aerial shoot movies are released on youtube channel a lot, please have a look. Summary | Gifu Prefecture is full of great nature best suited for Drone aerial photography! As I mentioned at the beginning, Gifu Prefecture is really rich in nature. I realize that this is moving from Aichi prefecture to Gifu prefecture. Anyway nature is too beautiful! Moreover, it is also easy to find comparatively drone aerial photographing spots, so please do go to Gifu Prefecture by all means. 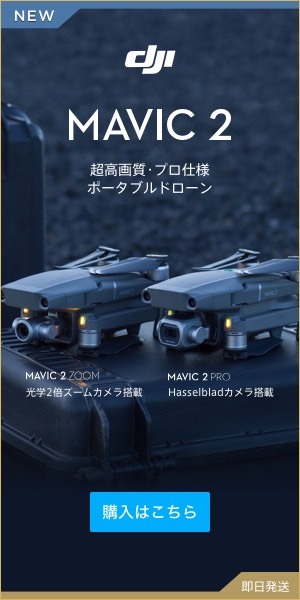 A drone article related to Gifu Prefecture is here! Drone aerial photographs at Yokkaichi City Mie Prefecture Yokkaichi City "Green Green Farm". LCC checked baggage limit up to 7 kg | Weight Over & Drone Somehow I could pass through.